Great news ladies! MAC is available on Nykaa And I have got perfect fall-red for you, which is must have this holiday season! D for Danger is a new queen in the town. I mean name says it all, Could it be more dramatic? Mac the Matte Lip Collection has launched 26 beautiful shades out there. I have three of them. You can check out the MAC Russian Red lipstick review on my website. I will review the MAC D for Diva very soon! 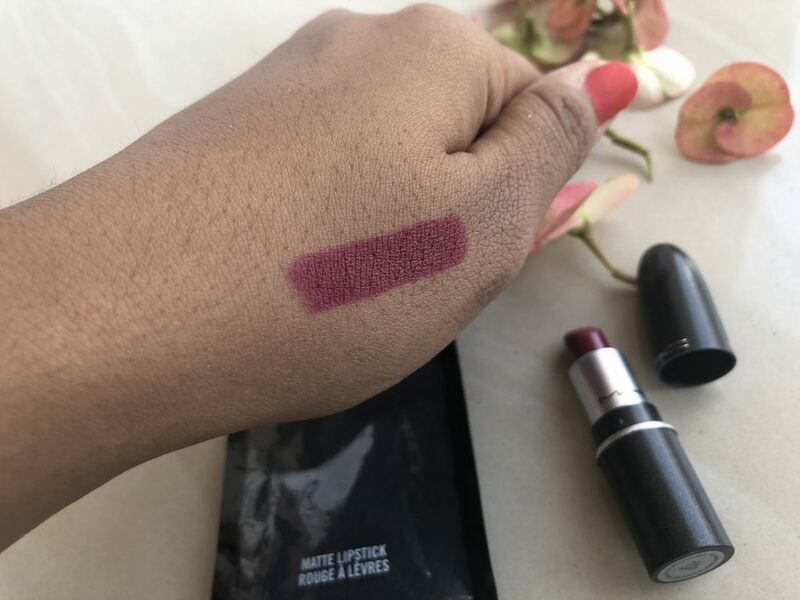 Today, We will review the beautiful berry shade by Mac that is MAC D for Danger Matte Lipstick! – Apply directly to lips. MAC D for Danger Lipstick is a cream based lipstick that imparts full bright colors. 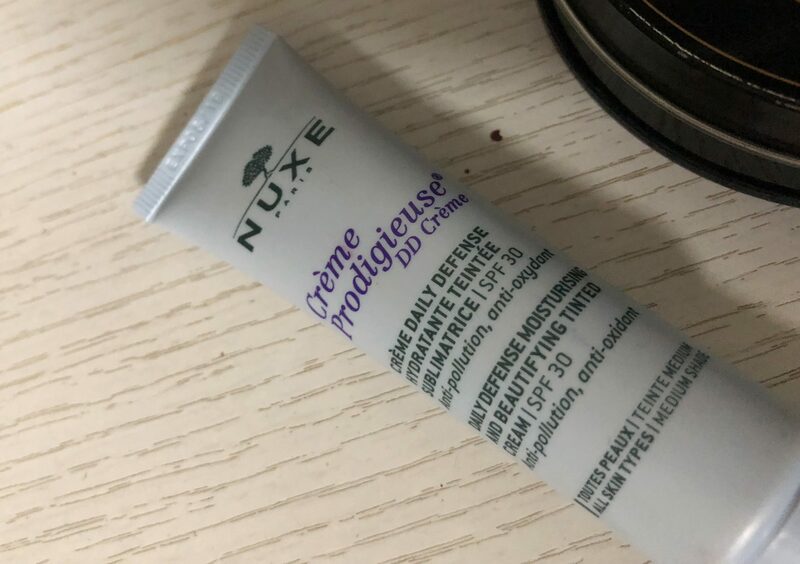 My friend has bought this lipstick from Canada. I have read many reviews and concluded to buy this lipstick. This MAC D for Danger Matte Lipstick comes in usual black and silver bullet case with matte black outer box. MAC is printed on black bullet case, however, we can’t decide the shade of a lipstick from the outer case. The shade name is written at the bottom of bullet case. The only con of MAC packaging is that you have to remember every color and corresponding name, Color-coded sticker at the base is always a rescue! D for Danger is from a matte range of the lipsticks. 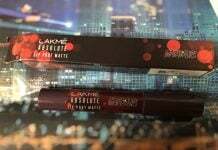 It has signature vanilla fragrance in the lipstick, which would fly away after 5-10 mins. It would not harras to the girls who have sensitive noses! MAC matte D for Danger has been described as a brick red shade by MAC but it would differ completely. 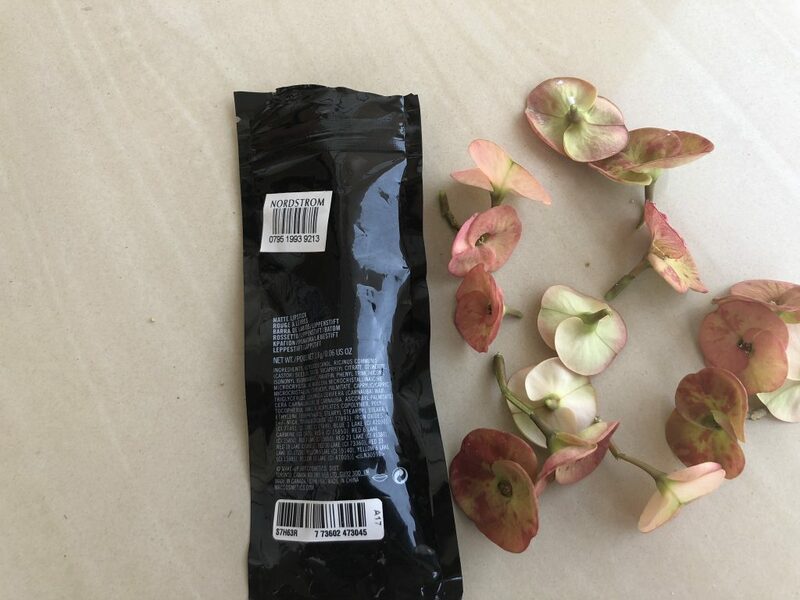 It is a wonderful gorgeous shade of magenta which is wearable considering the muted look to it. The Cool toned pink based berry red shade by MAC is love at first sight! First, I prepped my lips with scrub and lip balm, then applied it to my lips. It glides like a butter and pays off intense color in first swipe. 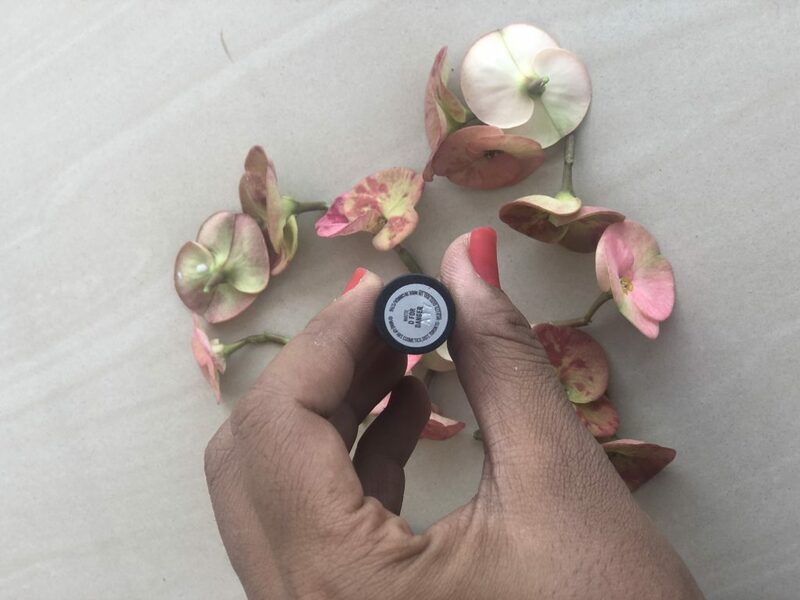 Even if you are a beginner, you can apply this lipstick perfectly without using a brush in first swipe. MAC D for Danger Matte Lipstick has a rich texture, So it glides like a butter on lips. It stays on 6-7 hours without any smudge. After a heavy dinner or meal, It leaves a beautiful berry stain behind on the lips. It even does not get patchy or uneven as it fades. 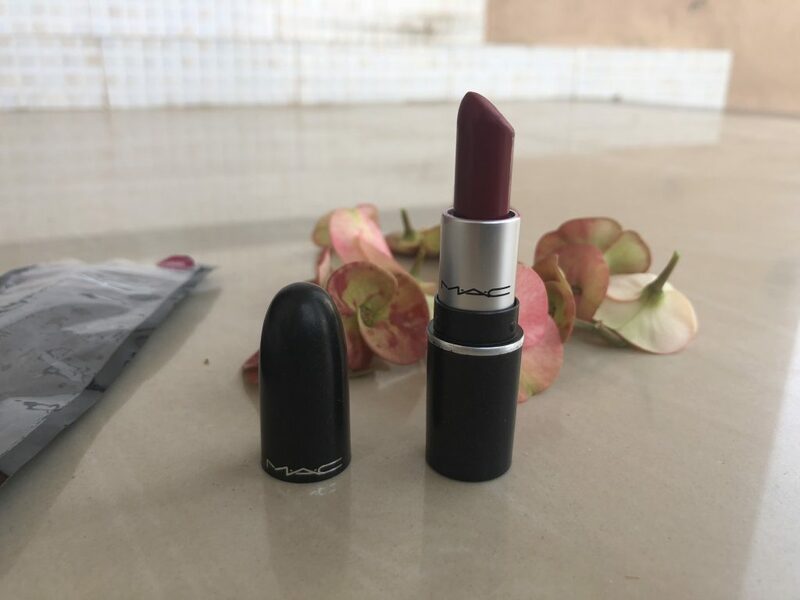 I was literally amazed to feel the intensity of the MAC D for Danger Matte Lipstick. Yes, Definitely. It is a classic Berry Red color that can be worn in day or night both looks without looking OTT. 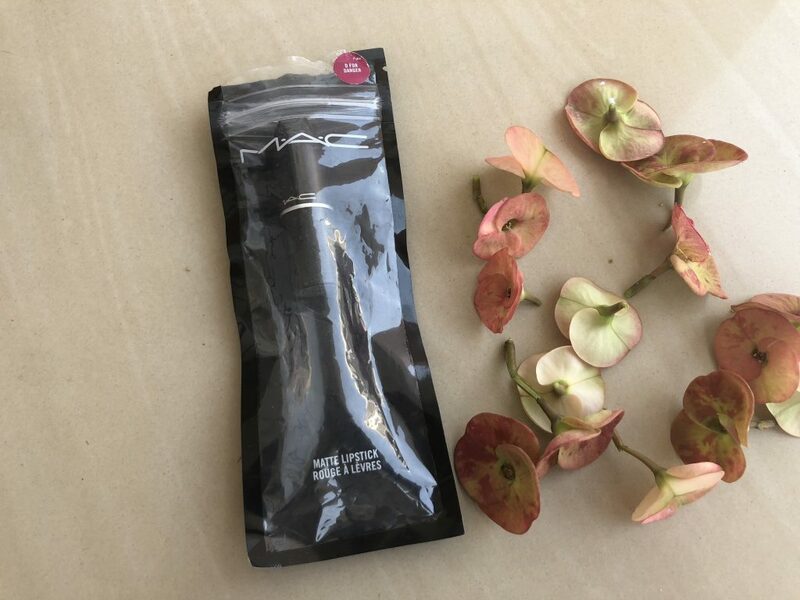 Go girls grab it as it is a limited edition by MAC!